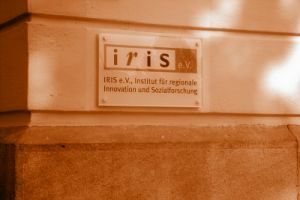 IRIS offers a broad range of working methods and services. These are always adapted to the unique demands of our consultancy, practice development or research projects. We are specialised in the further development of social work, training and education practices, but we also have particular expertise in research dealing with the foundations of the social and education services. Transnational research is one of the basics of our approach which is based on the state of the art knowledge in theory and practice of the social, education and training professions. Methodically, we have developed a unique profile that covers a wide range of data collection and interpretation procedures. We develop our research, evaluation and consultancy designs in a way that takes into account the particular demands of the respective contexts and target groups.